Masiá Ciscar S.A. produces and markets through S.A.T. Las Palmeritas a variety of Nectarine, yellow flesh. All Nectarine production is under plastic and we look for the best variety in quality for the early dates which is where we fill the market gap. Nectarines provide small amounts of vitamins, among which vitamin C (with a nectarine covering more than 15% of the recommended daily intakes of the vitamin) and minerals stand out, as well as moderate proportions of carotenoids with provitamin A activity as alpha-carotene, beta-carotene and kryptoxanthin, in addition to other carotenoids without this activity, such as lutein and zeaxanthin. In its composition, coumarins are also present, compounds with vascular protective action due to their ability to decrease the permeability of capillaries and increase their resistance, which benefits venous microcirculation and improves the tonicity of the walls. In addition, these substances have also been attributed with supposed anticancer effects. 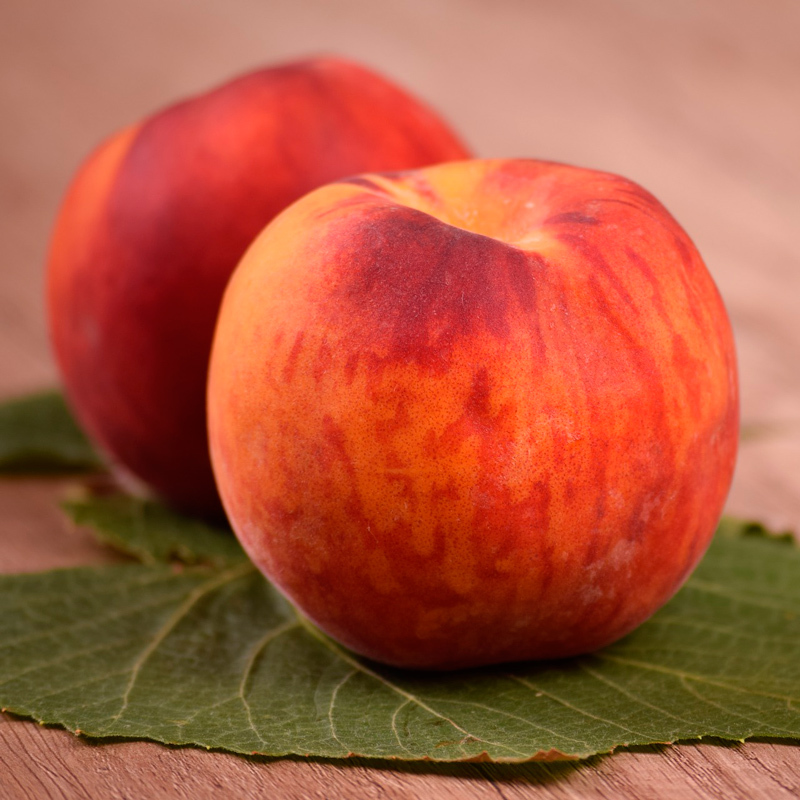 The low sugar content of the nectarine makes it a low calorie fruit, so it is ideal for anyone, even those who follow a weight control diet or those with diabetes. 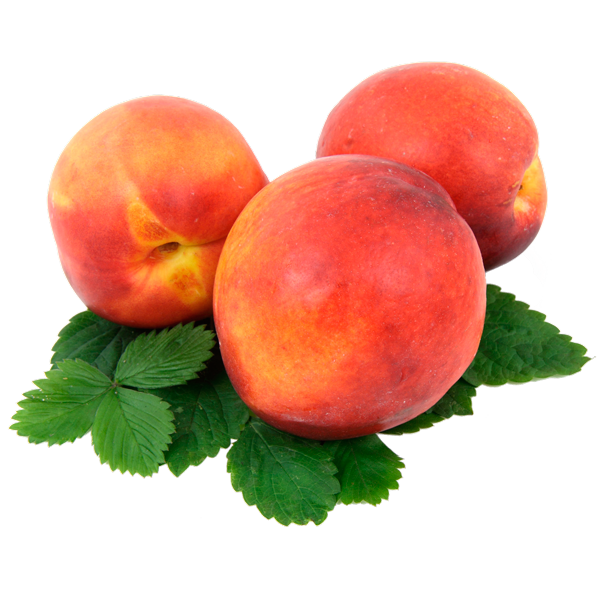 The fibre it contains gives it laxative properties, and makes eating peaches improve constipation. In addition, fibre has other properties; it helps reduce blood cholesterol levels and provides good blood sugar control (blood sugar levels) for people who have diabetes. Some studies have indicated that the extract obtained from the nectarine leaves contains mantellic acid, which has a powerful spermicidal and antimicrobial activity. Nectarines help the kidneys to filter and eliminate liquids. They also work as a slight laxative thanks to their fibre and water content. Because of its magnesium content (9mg/100g), it is a mineral that balances the central nervous system and has a mild sedative action. This may explain why it is recommended in situations of stress and fear. They protect the skin, mucous membranes, eyes and heart against the action of free radicals. They strengthen the immune system. Nectarines stimulate the appetite thanks to their fruit acids. In addition, due to their high content of potassium and low sodium, eating this summer fruit is highly recommended for those who suffer high blood pressure or heart and blood vessel diseases. However, their consumption should be taken into account by people suffering from renal failure and who require special controlled diets in this mineral.